The versatility of the Polifix 3 is unmatched. 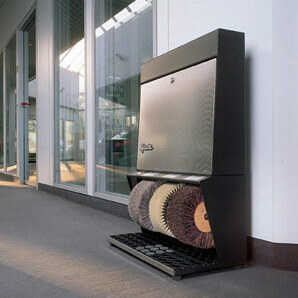 This shoe polishing machine is our top-seller – in use in hotels and administration offices world-wide. Known for its satisfying convenience, high-quality workmanship and its brilliantly gentle shoe polishing. 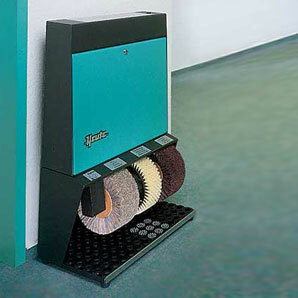 With the Polifix 3 we put special emphasis on personal and individual design options in order to make the machine fit best into any place you want. This model offers a large number of possible configurations. Especially the lockable door on the front, which is available in many different colors, makes the Polifix 3 adaptable to floors, walls or furnishings.